TVBEurope has produced a series of video interviews with speakers of this year’s Beyond HD Masters conference held at London’s BAFTA on 11 June. Hear opinions and expertise from the likes of Stephan Heimbecher at Sky Deutschland, Anthony Geffen of Atlantic Productions and Richard Mills from ONSIGHT. The videos touch on topics ranging from Ultra HD/4K, technology standards, distribution platforms and 3D.  The videos are accessible via the TVBEurope website.